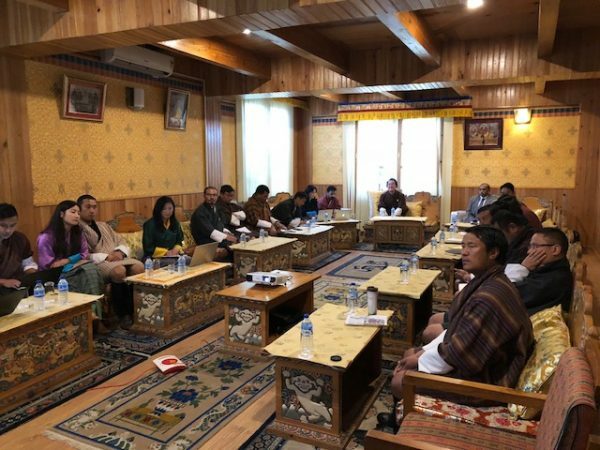 ERRA facilitated a small-scale consultancy project for the Bhutan Electricity Authority (BEA) in order to develop a guideline on determination of RAB for Hydropower Projects using the case of 720 Megawatt (MW) Mangdechhu Hydroelectric Project in Bhutan. The guideline is supposed to assist BEA to establish the true and efficient RAB of the utilities regulated by the BEA and thereby determine a fair tariff. The RAB Guidelines and the Project Report is available for ERRA Members only. Please sign in to access the documents.